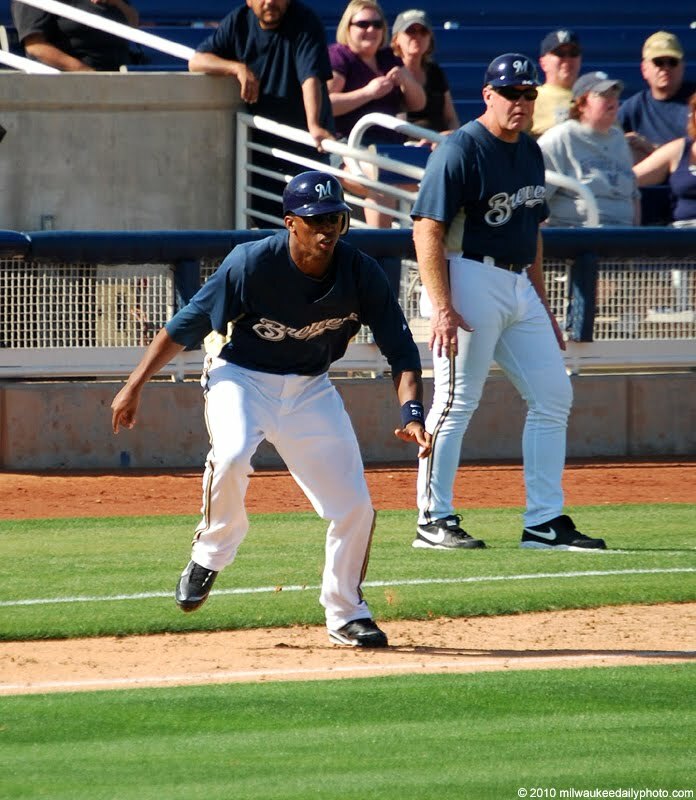 Alcides Escobar played most of last season in Nashville, the Brewers top farm team. He made some appearances in Milwaukee late last season, and became the top shortstop in the organization at Spring Training this year. His speed will be welcome on the base paths, and make him a great addition to the club.